Growing up can be a bumpy road, and it's no exception for Riley, who is uprooted from her Midwest life when her father starts a new job in San Francisco. Like all of us, Riley is guided by her emotions – Joy (Amy Poehler), Fear (Bill Hader), Anger (Lewis Black), Disgust (Mindy Kaling) and Sadness (Phyllis Smith). The emotions live in Headquarters, the control centre inside Riley’s mind and it’s their mission to make sure Riley stays happy. It’s a difficult time for Riley as she and her family relocate to a scary new city, but the Emotions are on the job, eager to help her through this difficult transition. Inside Out is released in UK cinemas from 24 July and to celebrate, we're giving away a fantastic merchandise pack which includes, bookmarks, a very angry Anger stress ball, a notebook and a wicked Inside Out Frisbee! 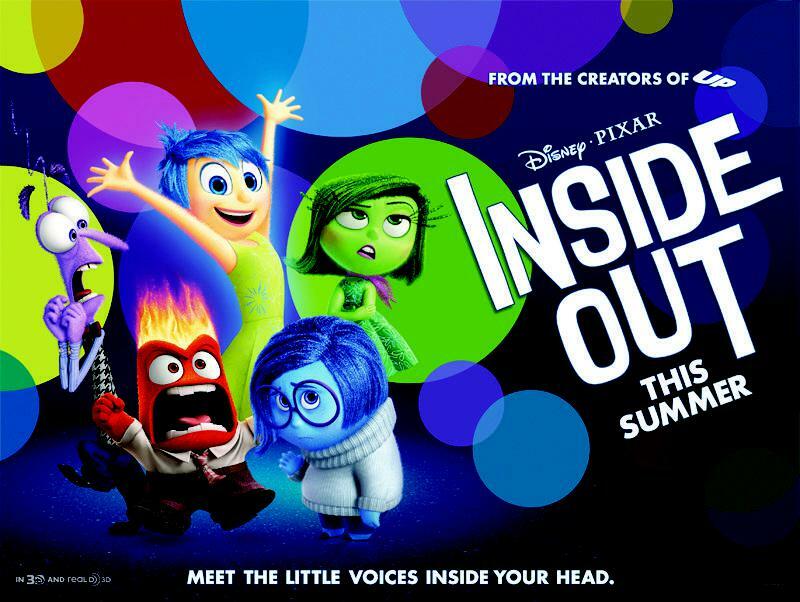 Which actor play’s the voice of Joy in Inside Out?